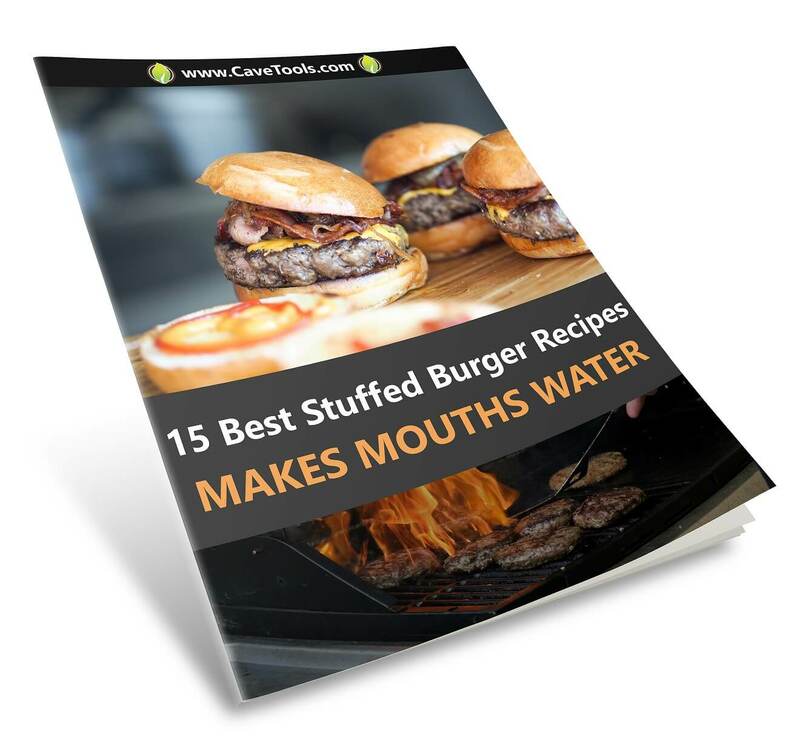 ​During the grilling season a lot of people unfortunately stop around the area of burgers and steaks exclusively. The fact is, though, there's a whole world of delicious food out there that's perfect for grilling besides those two things. Chief among these lesser-utilized meats is beef tri-tip. 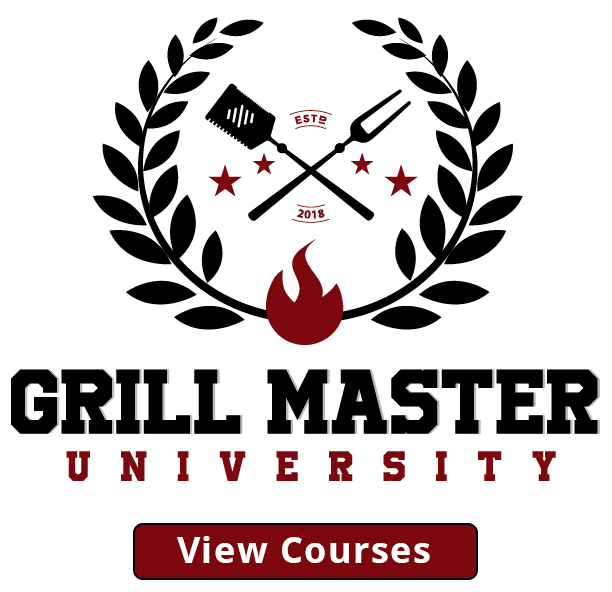 We have already covered the topic of smoking the tri-tip, and we also talked about preparing the best tri-tip marinade, but today we’re going to focus on grilling. Named for its triangular shape, the beef tri-tip is an intensely flavorful yet very tough cut of meat with little fat that comes from the bottom sirloin muscle on cows. To fix these issues with tenderness and richness, the only cure is a savory marinade. Today, we'll be going over a recipe for a fantastic grilled beef tri-tip with a red wine and garlic marinade, perfect for all occasions. How is it made? Will marinated tri-tip live up to the hype? Let's take a look at the delicious recipe and what you'll need to make it to find out. In order to make grilled marinated beef tri-tip, you'll need a few simple ingredients, with emphasis on the "simple" part. The great thing about cooking with tri-tip is that, for its flavor and size, it's generally a very cheap cut of meat to buy, allowing you to splurge on higher quality ingredients all around or just save a few dollars at checkout. Full bodied dry red wine (Cabernet, Sangiovese, Merlot, Pinot Noir etc.). 1 cup olive oil (more if needed)..
4 ​cloves garlic or garlic powder. Gallon plastic zip top bags. Beef tri-tip steak, 2-3 lbs. 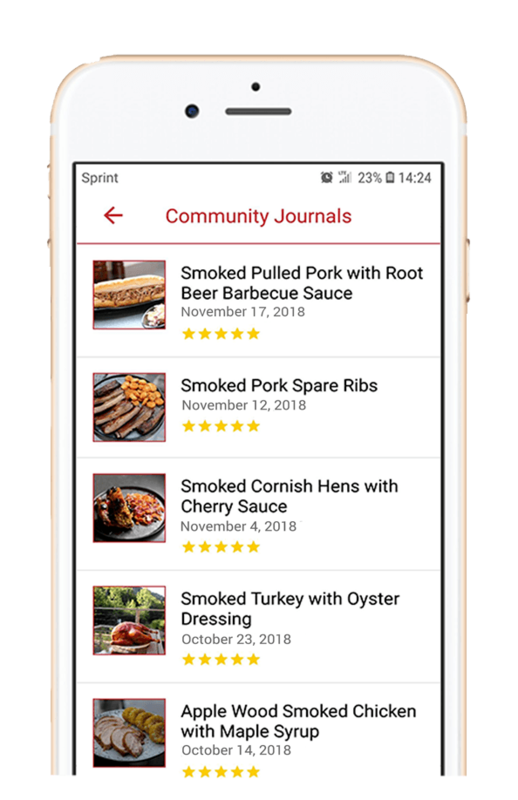 After collecting your marinade ingredients and supplies, you can finally begin cooking. In a gallon plastic bag, combine half a cup red wine with a fourth of a cup of olive oil, four finely minced garlic cloves, and a teaspoon of kosher salt and freshly ground black pepper. 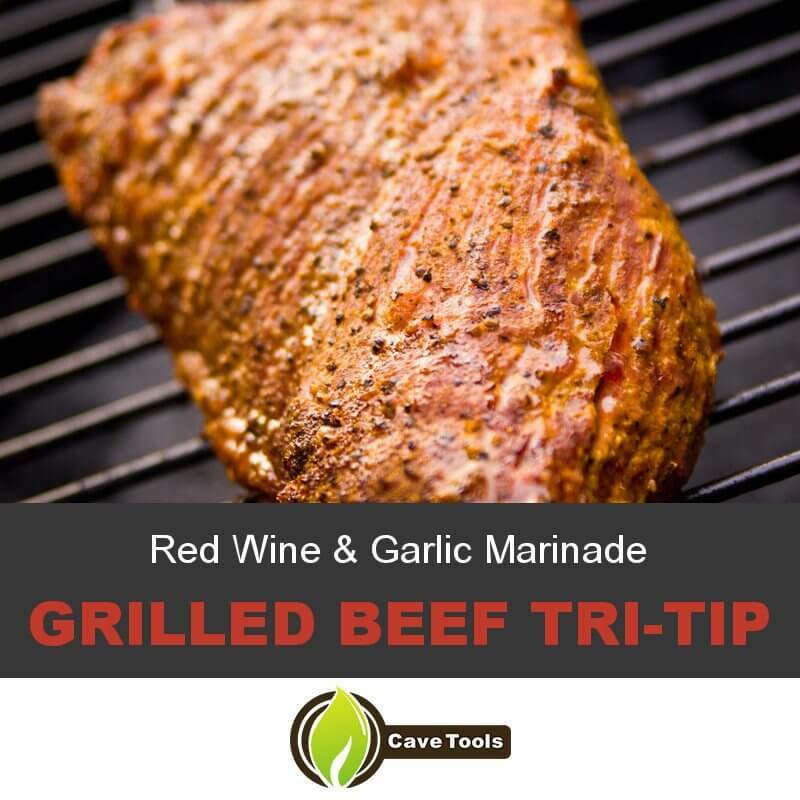 Shake well to combine, then place your beef tri-tip into the bag with the red wine marinade​. Remove as much air from the bag as possible and seal it shut, working the marinade into the meat. Let the meat sit in the refrigerator for a minimum of four hours and up to six, turning it over in the bag every half hour or so. At the end of the marinating process, it's a good time to light the grill. Fill your grill with charcoal, put down the grate, and light it up. A common mistake people make is lighting the grill just as they're about to put the meat on, when it's a much better idea to allow it to warm up for a short time first. 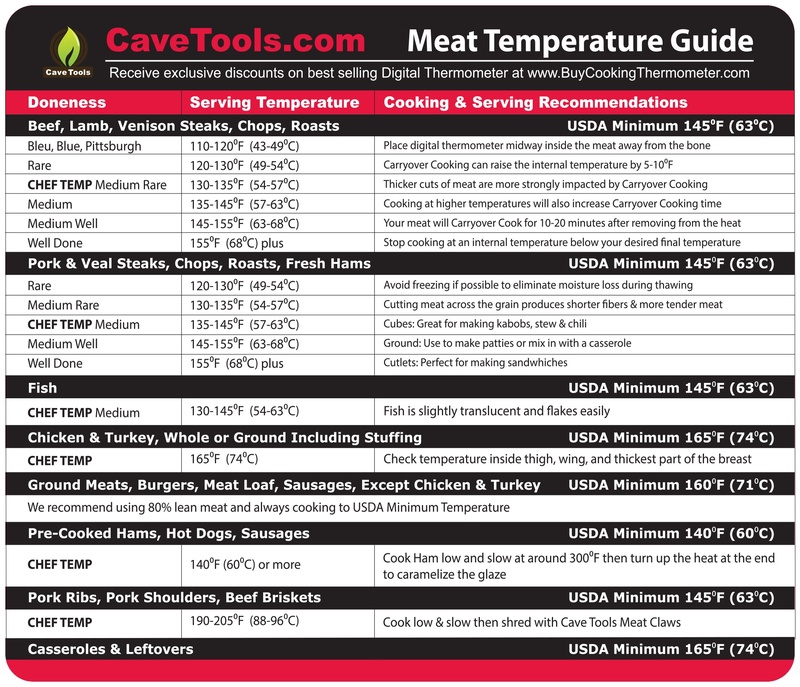 This lets the meat cook more evenly and quickly and lets you make the most out of your time. Once the marinade has done its job and the grill is heating up, it's time to get ready to grill. Take the meat out of the bag and empty the contents into a small saucepan. Let the meat warm up for at least half an hour before you apply any heat, as this helps to ensure the beef cooks evenly. This can easily be done at the same time you light the grill, letting both your meat and grill warm up for the same length of time. 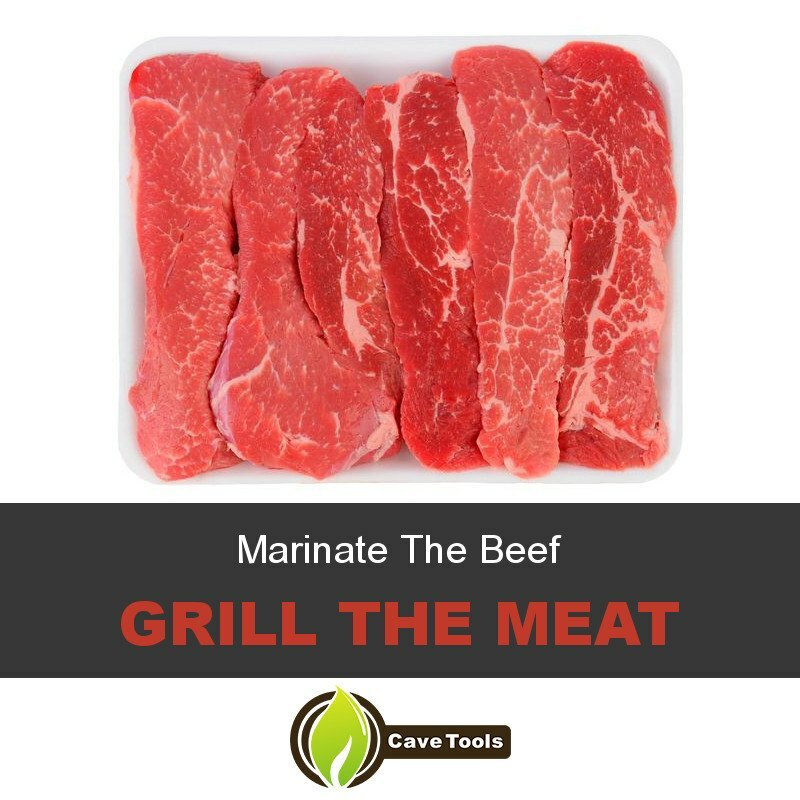 Once the beef has gotten closer to room temperature, take it to the grill and place it down onto the hottest part of the grates (near the center). Cook each side for 10 to 12 minutes each, brushing it down every few minutes with your leftover marinade liquid. The tri-tip is done when ​the instant-read thermometer registers an internal temperature temperature of about 130 degrees F​ at the thickest part. Once you've taken the meat off the heat, set it on a cutting board and tint it loosely with aluminum foil. Resting your meat lets it relax and reabsorb its juices, leading to a more tender and flavorful bite. During the ten minutes or so it takes to rest, the tri-tip will continue cooking for about 5 degrees, reaching 135 degrees Fahrenheit and a perfect medium rare doneness. 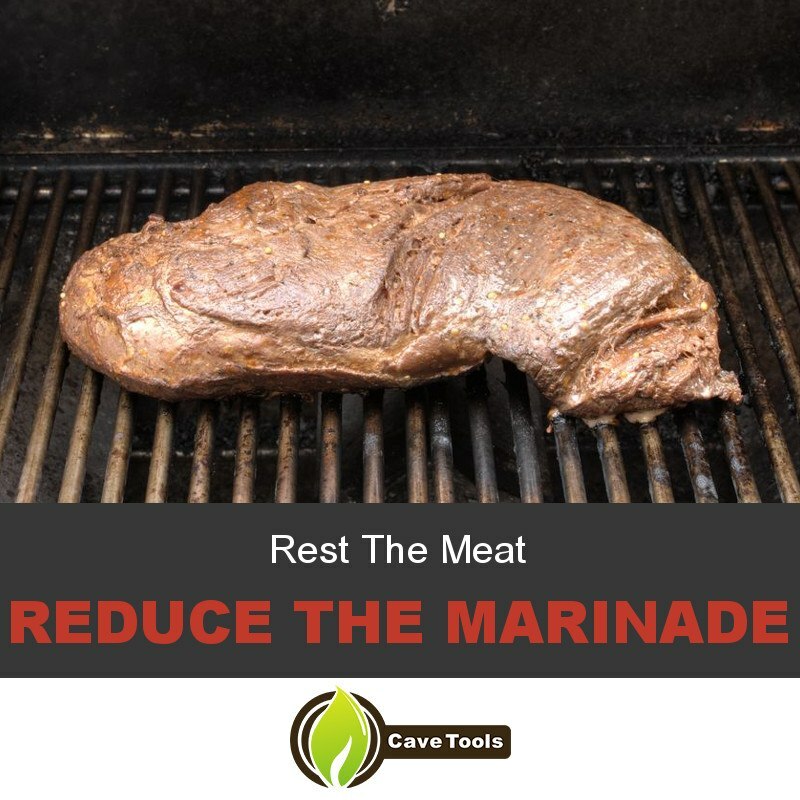 As you rest your tri-tip, now is a great time to reduce the leftover marinade into a sauce-like consistency. Just heat the contents of the sauce pot over medium heat while stirring occasionally. Add in any juices from the resting meat as you go. The sauce will need to come to a low boil before it's safe to eat to ensure any bacteria from the raw meat is killed off. While it isn't meant as a true sauce or gravy, reducing down the leftover marinade can help to intensify the flavors. Once it's reached a good consistency (not too thick and not too thin), taste and season with more salt and pepper as necessary. Once your red wine marinated tri-tip has rested and your sauce has reduced, it's time to eat. The best way to serve up your beef tri-tip is to cut it thinly against the grain, plating them in a row next to something colorful like a salad. Spoon over a little of your marinade sauce on top of the meat and enjoy the extremely flavorful and surprisingly tender fruits of your labor. Though it's mostly used for hamburger meat, beef tri-tip is a whole world of flavor many have yet to experience in its unground form. With the addition of a tasty marinade like the one made from red wine and garlic we used here, you can make your grilled tri-tip even more delicious than it already is and majorly tender. Add some sauce options, like worcestershire, soy sauce, maybe dijon mustard to accompany your dish. 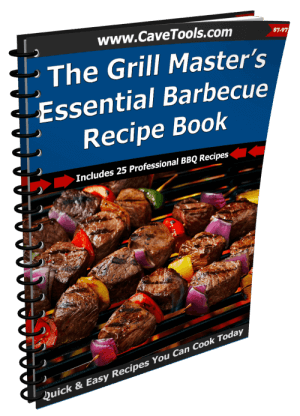 How'd you like this marinade recipe? 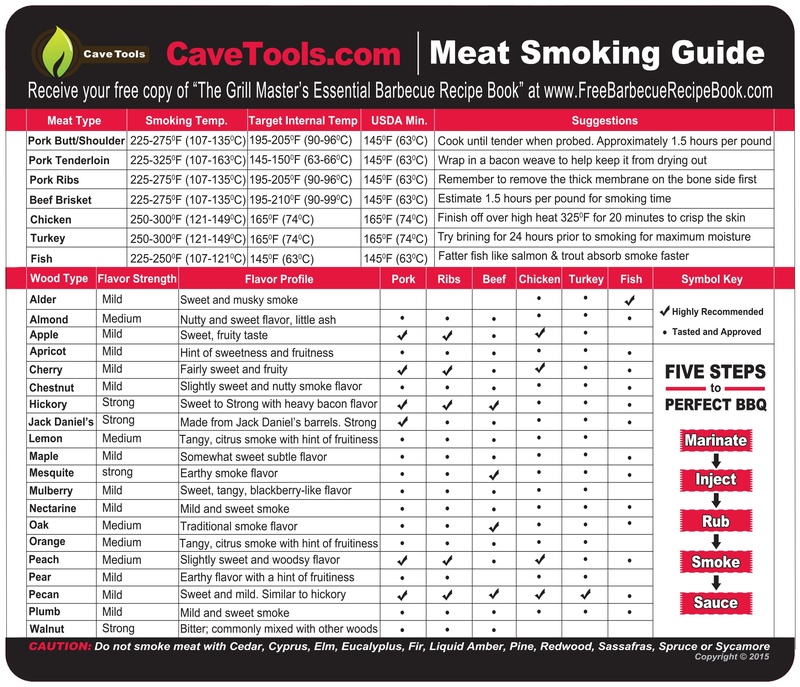 Any tips on cooking with beef tri-tip? Tell us about it in the comments, and remember to share this recipe with a friend who's yet to experience the greatness that is the red wine marinated tri-tip. What is a Tri-Tip Steak? The tri-tip steak is named for its tender, triangular shape. It’s a flavorful cut from the bottom sirloin of a steer. It is a tough cut, but it does not have as much connective tissue as other steaks. It’s not very fatty, making it a great steak for grilling. Should You Marinate Tri Tip Steak? The tri-tip steak itself has very little fat and is tough, so marinating is definitely recommended. Vinegars or citrus juice can help to denature the steak’s proteins. This tenderizes the meat and makes it more tender and juicy, especially when cooked by grilling over a hot grill. How Do You Cook Tri-Tip Steak? Because the steak has less connective tissue than other types of steak, tri-tip steak doesn’t take very long to cook. Grilling tri-tip is a great choice because you can get the grill very hot. All you need is about 7 to 12 minutes per side, depending on how large your tri tip roast is. In general, it will take 10 minutes a pound to cook a tri tip roast. Can You Use the Marinade as a Sauce? You never want to re-use raw marinade unless as it has been cooked. Most marinades are very acidic, making them poor choices for sauces. They are popularly used to baste the meat as it cooks. If you do want to use it as a sauce, you can reduce the marinade until it thickens. You may need to add cornstarch or a flour roux to be fully sauce-like. Does Tri-Tip Steak have Silverskin? Tri-tip steak can have a thin layer of connective tissue, known as silver skin. This membrane does not break down while cooking, making your meat very tough and chewy. You should remove the silver skin if it is left on your tri-tip steaks. Or, you can ask the butcher to remove it.